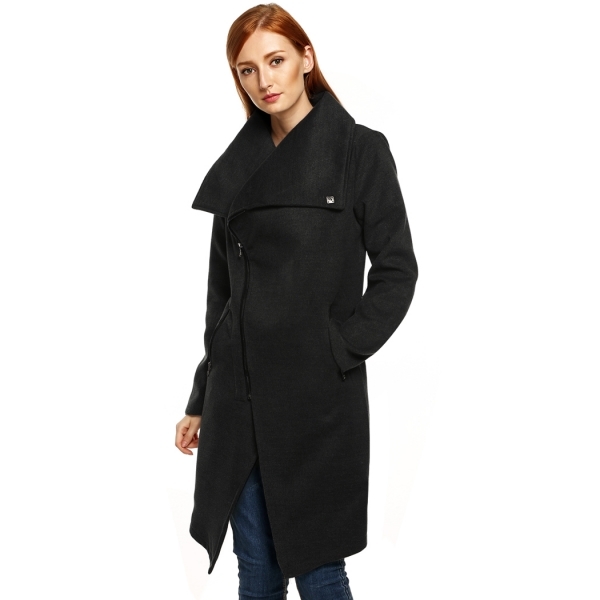 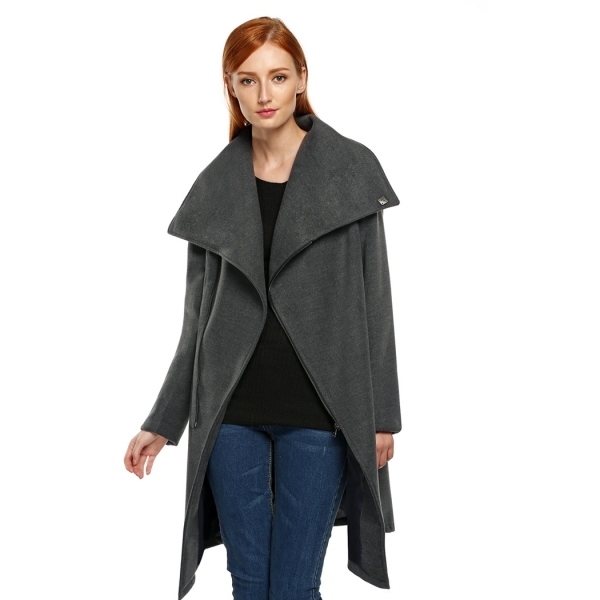 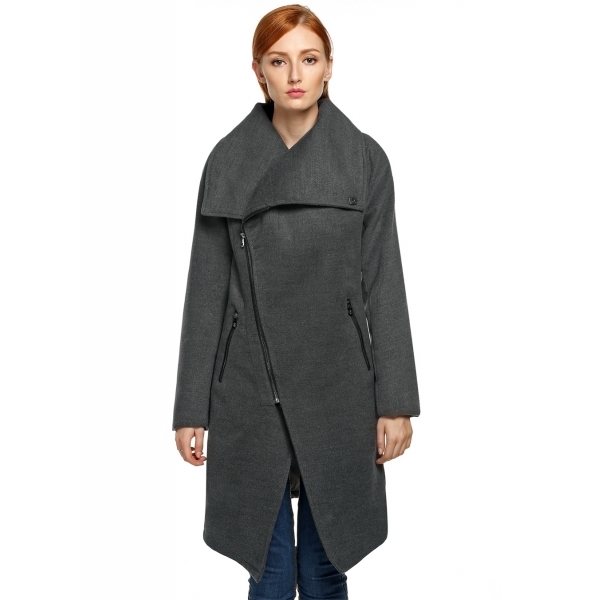 A cool and elegant cashmere coat, quilted with thick cotton fleece, warm and comfortable. 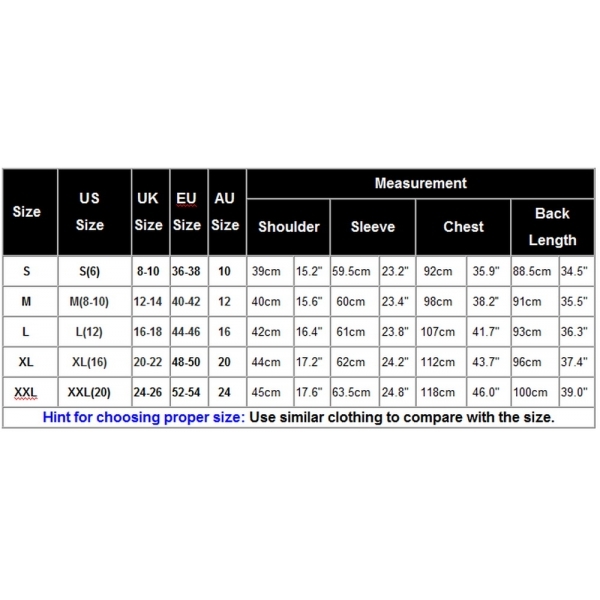 Size: There are 5 sizes (S/M/L/XL/XXL) available for you. 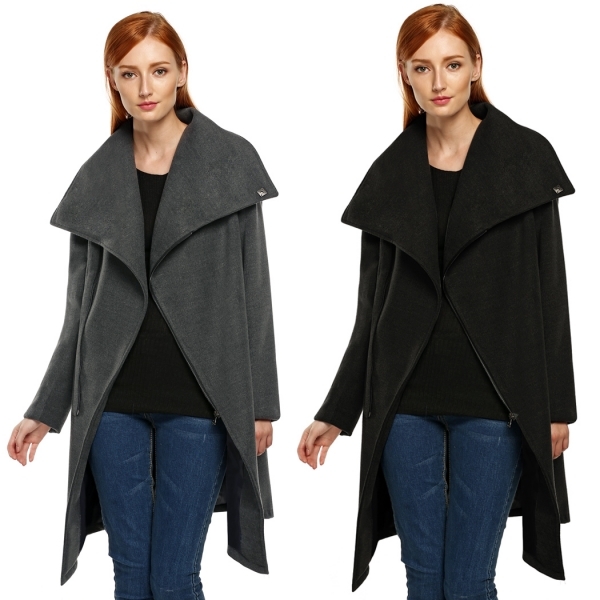 Choose one size larger if you want a loose coat.